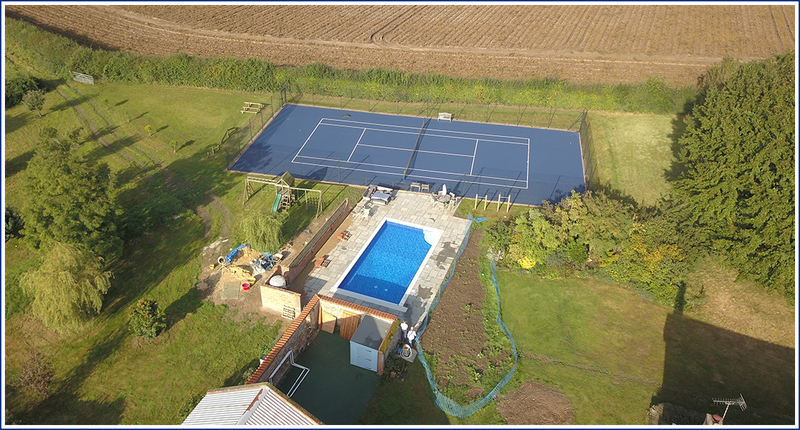 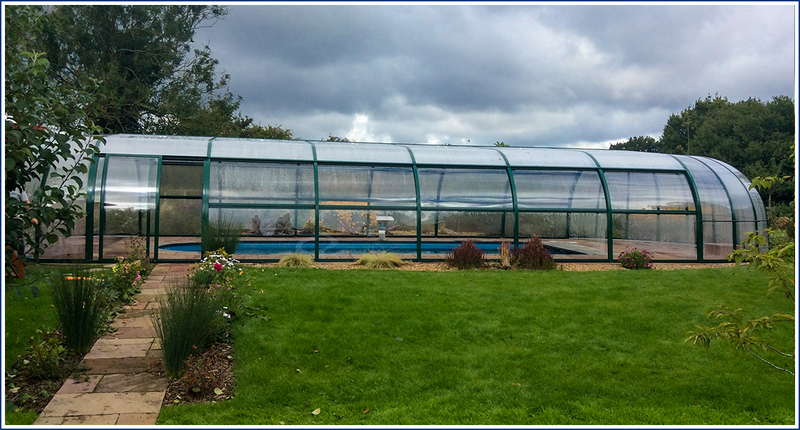 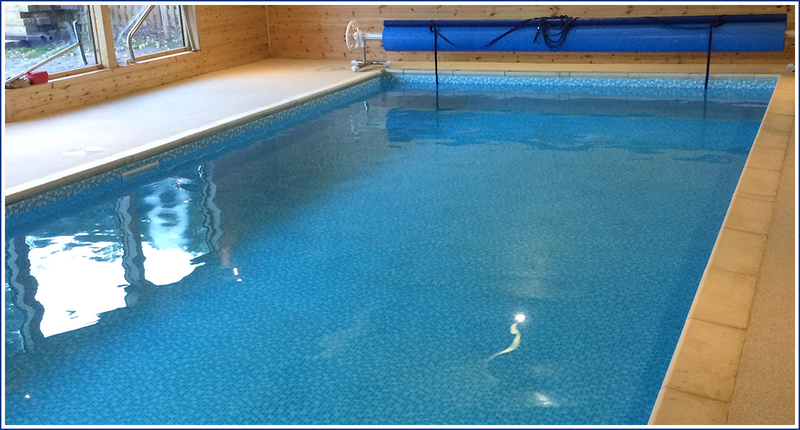 Swimming pools built, maintained and refurbished by Wensum Pools! 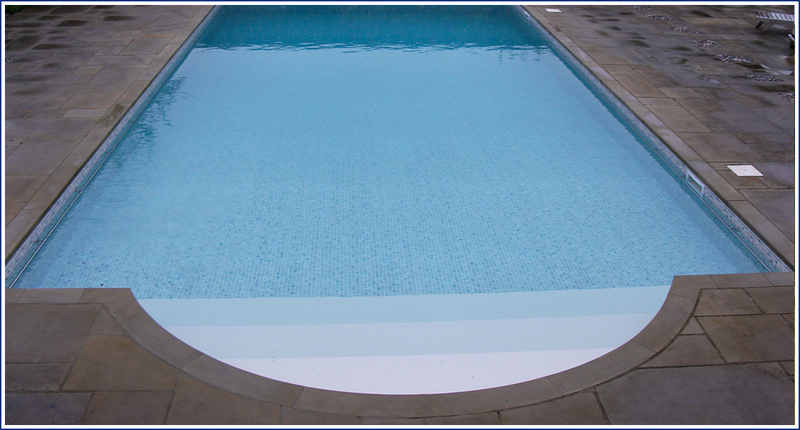 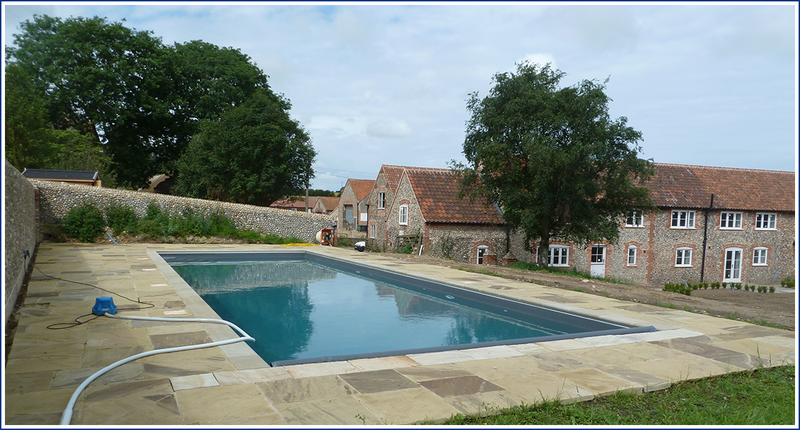 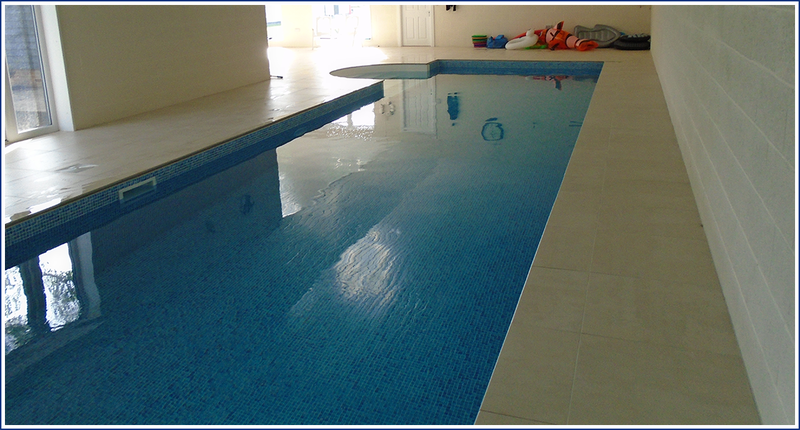 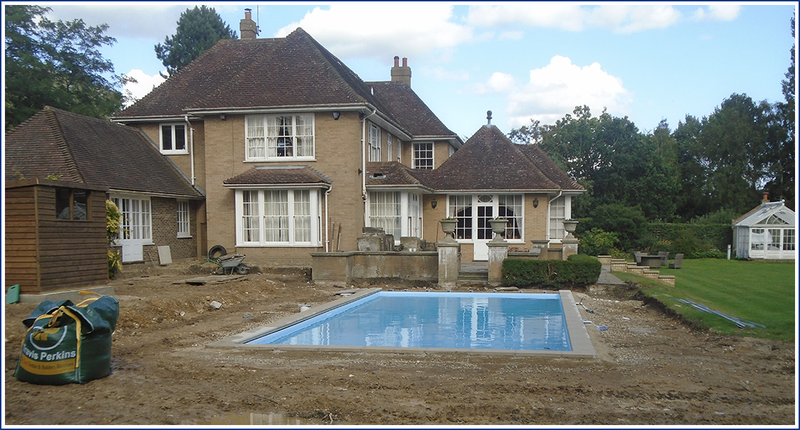 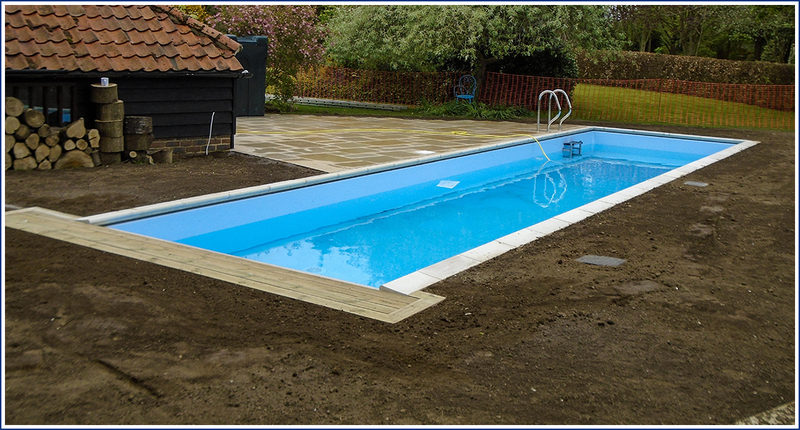 Wensum Pools build, maintain and refurbish all types of swimming pools. 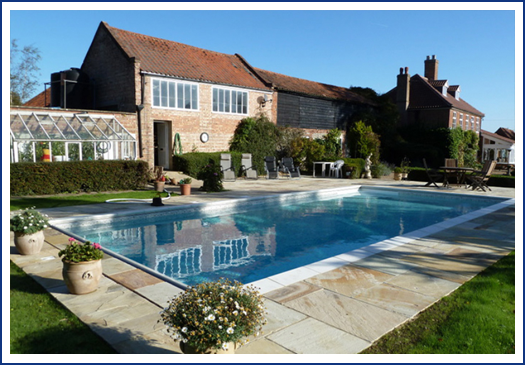 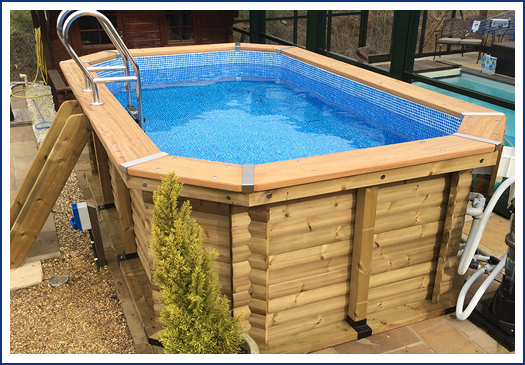 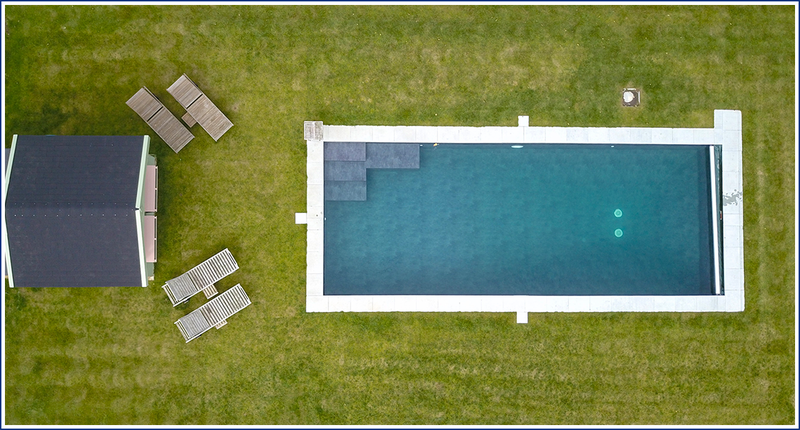 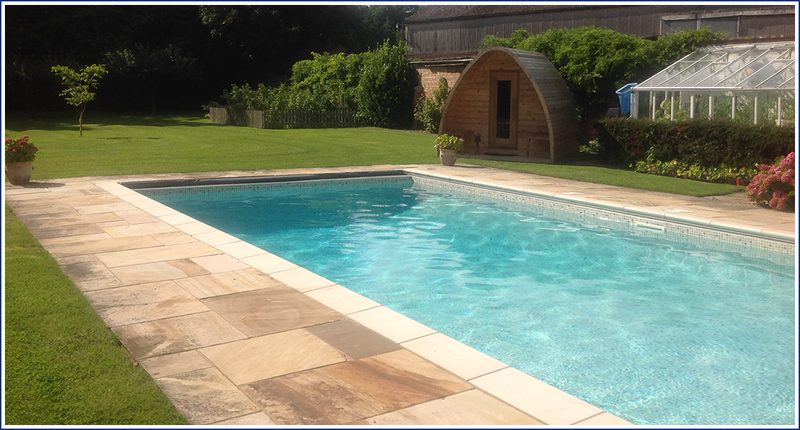 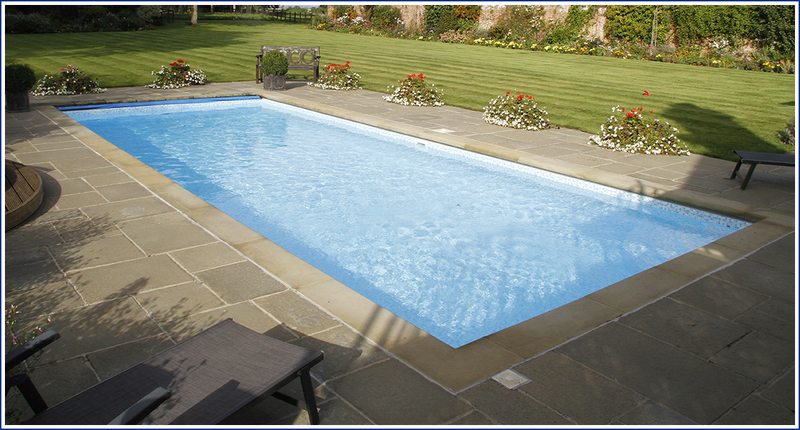 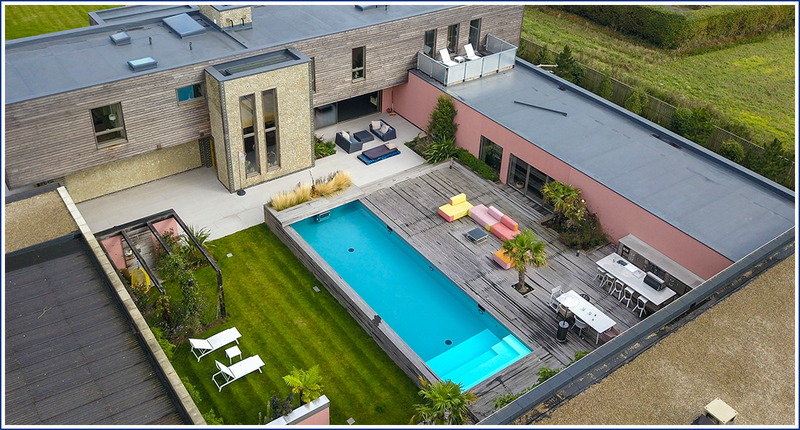 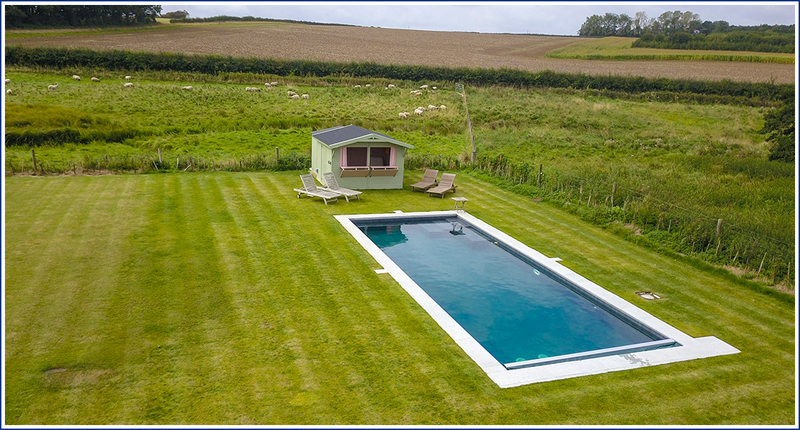 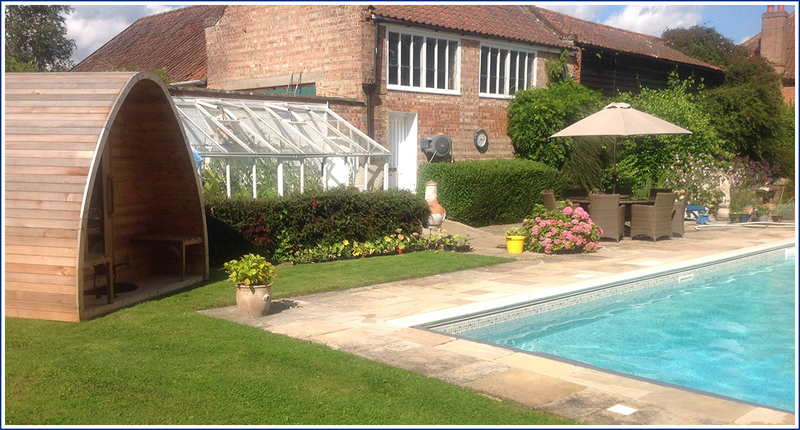 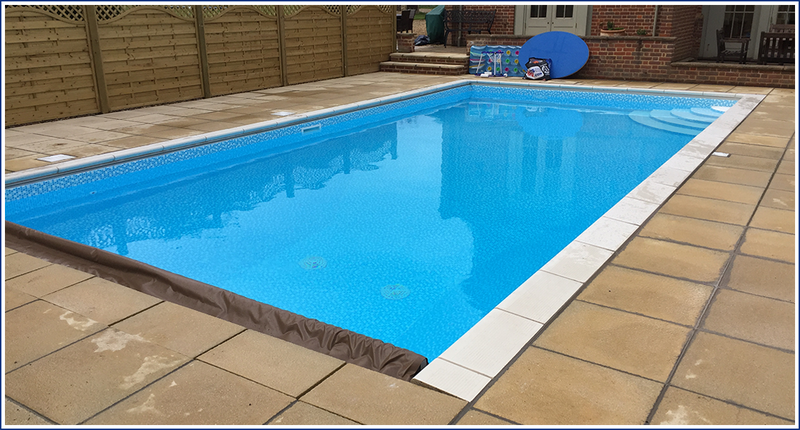 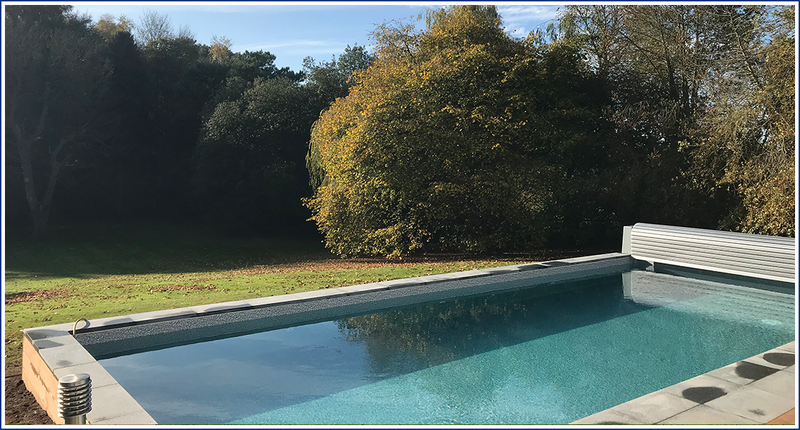 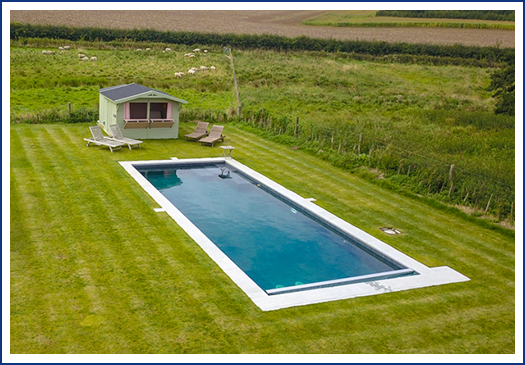 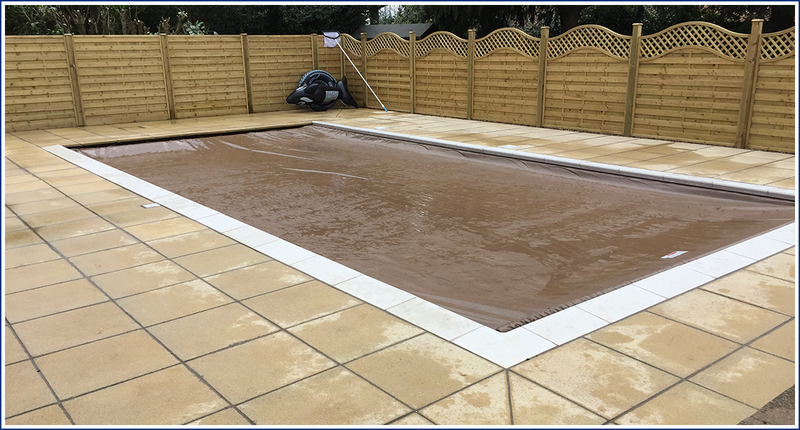 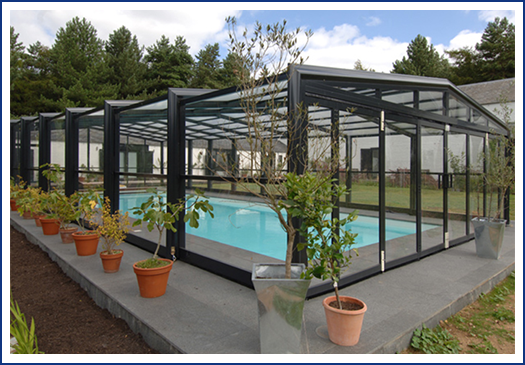 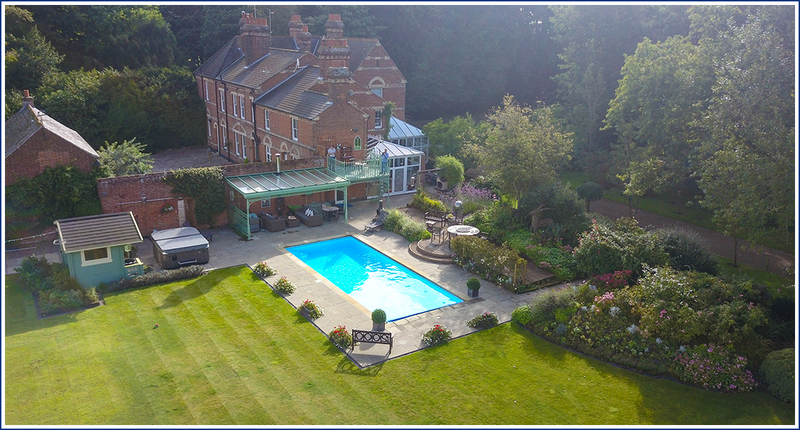 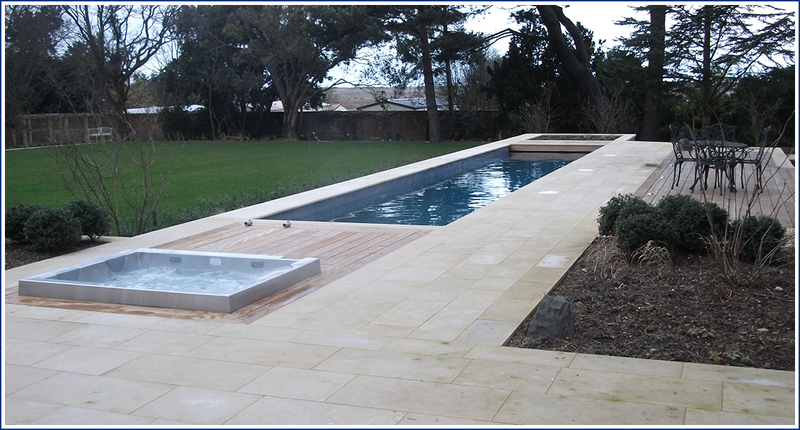 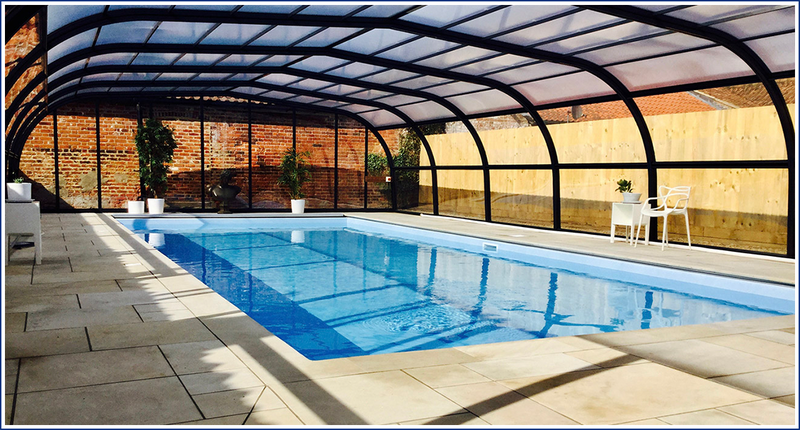 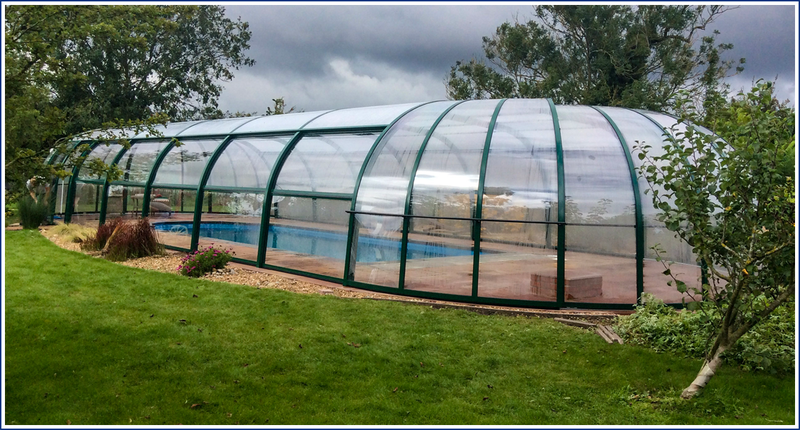 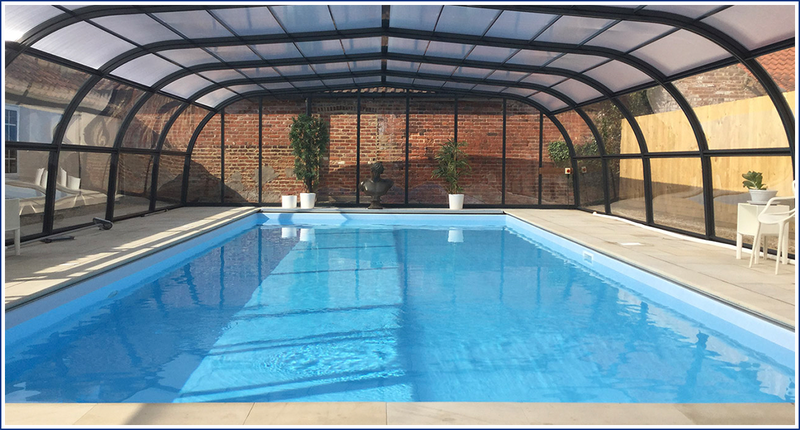 From liner and panel pools to wooden pools, we offer a bespoke service whereby we quote specifically for you. 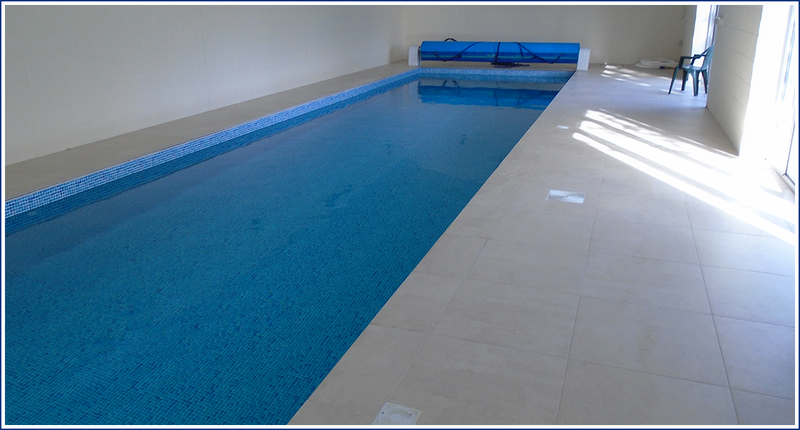 Please get in touch for your personalised quote or visit us on site to discuss your new pool.